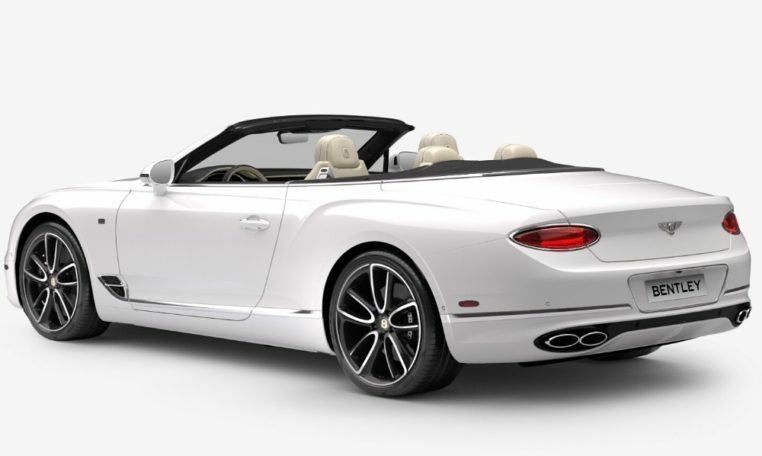 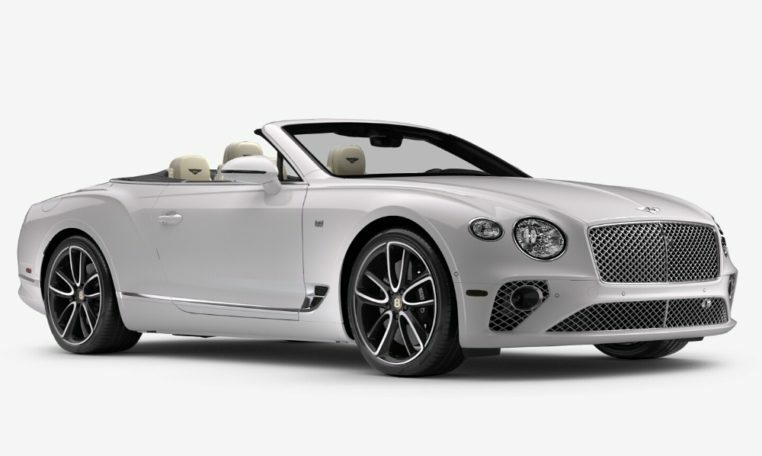 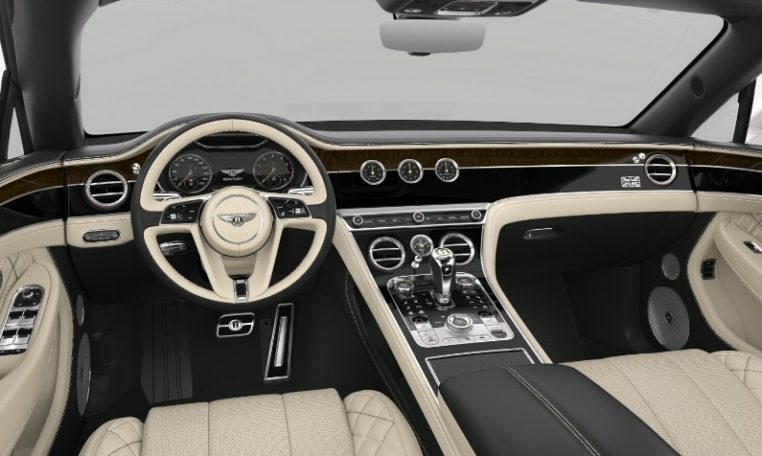 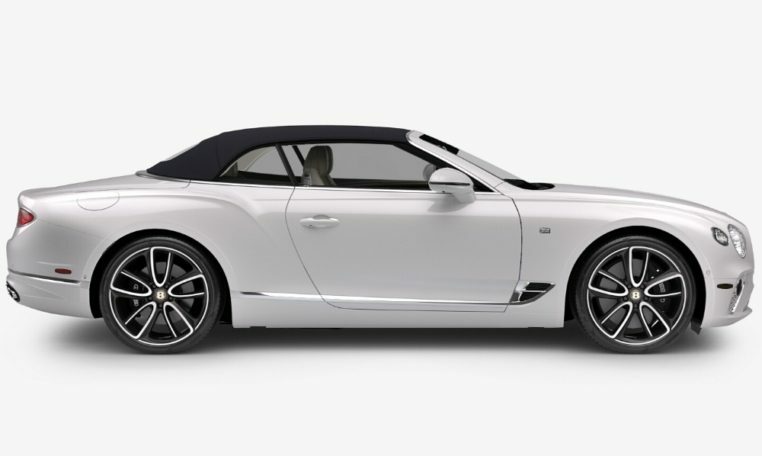 This 2020 Bentley Continental GT V8 is designed to be equally stylish with the roof open or closed. 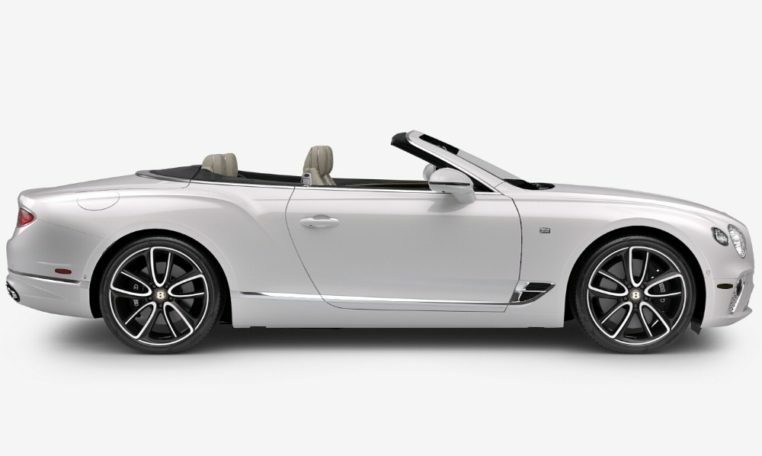 When the roof is up, it merges seamlessly with the streamlined body to form a silhouette that looks inspired in any landscape. 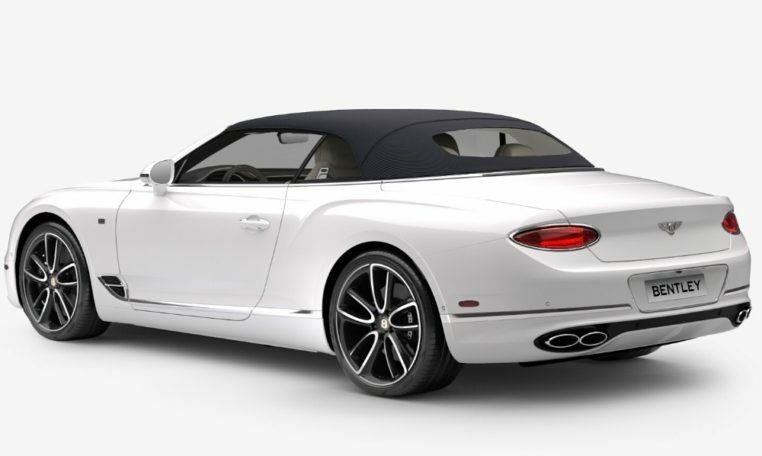 As the roof lowers, it is stowed compactly to allow a single beautiful design line to emerge from the side panels and sweep around the rear seats in one fluid movement.